Is My Son Ready To Take His Prescription Drugs On His Own? Prescription drugs are an important part of the lives of many Americans. 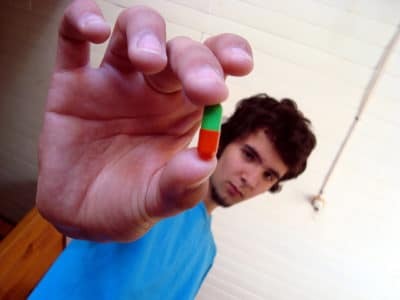 Children and adults alike take medicines for various … [Read more...] about Is My Son Ready To Take His Prescription Drugs On His Own?